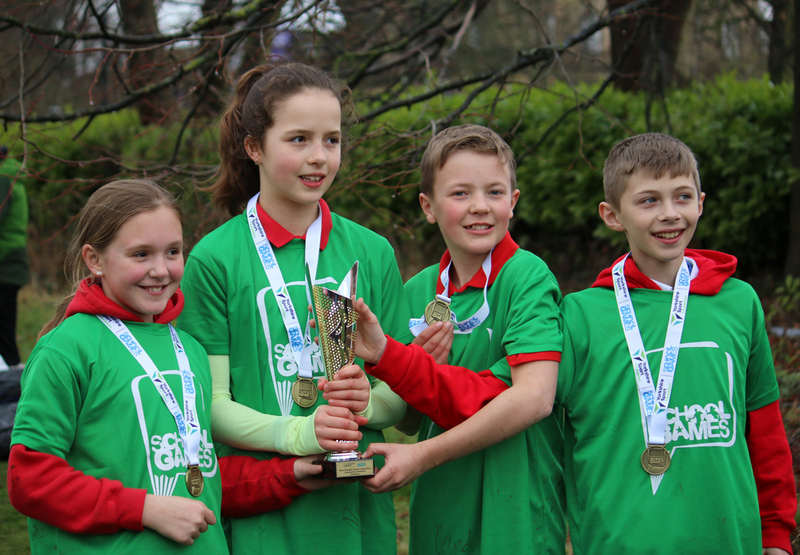 Youngsters enjoy orienteering at the School Games! 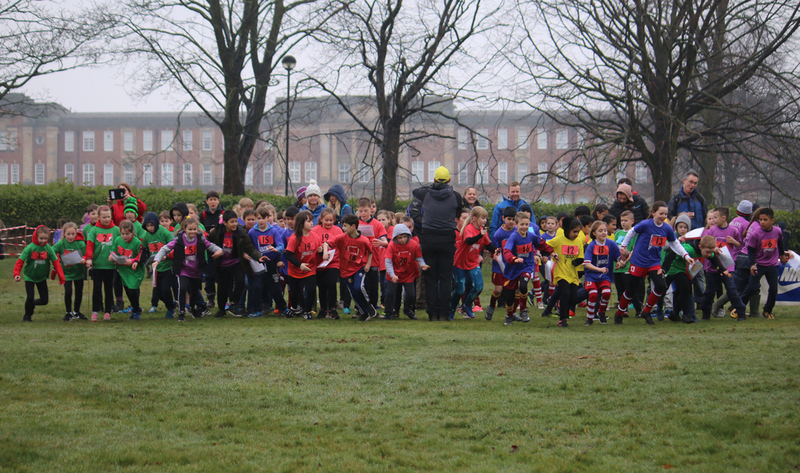 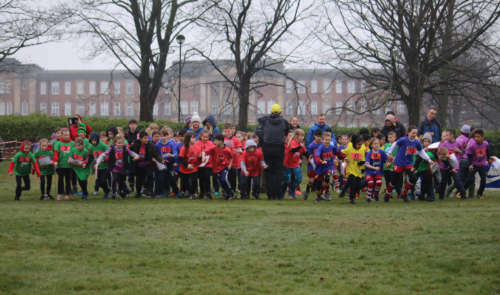 Today saw forty teams (160 children) take part in the Schools' orienteering final at the School Games held in Beckett Park. 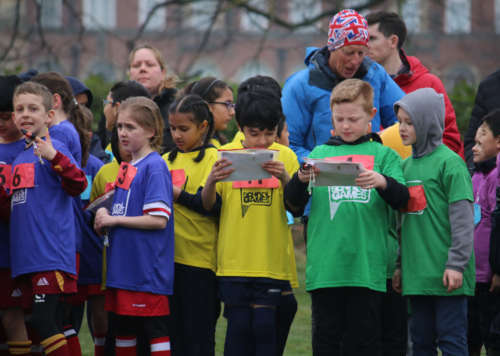 Junior Development Officer Simon Martland has been working with children across the five local districts and held qualifying competitions in parks and schools. 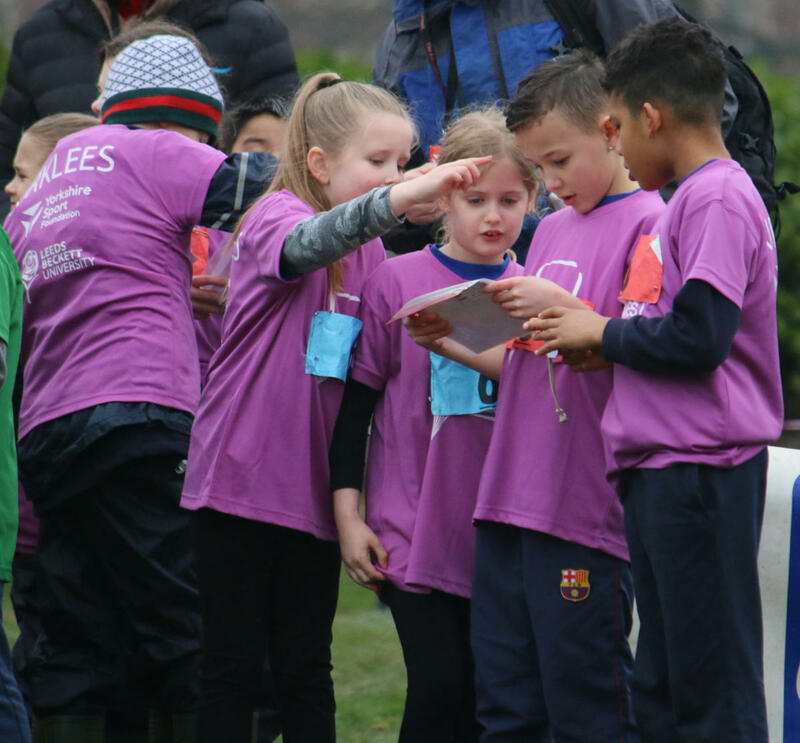 The children very much enjoyed their orienteering and there was very positive feedback from the accompanying teachers and adults. 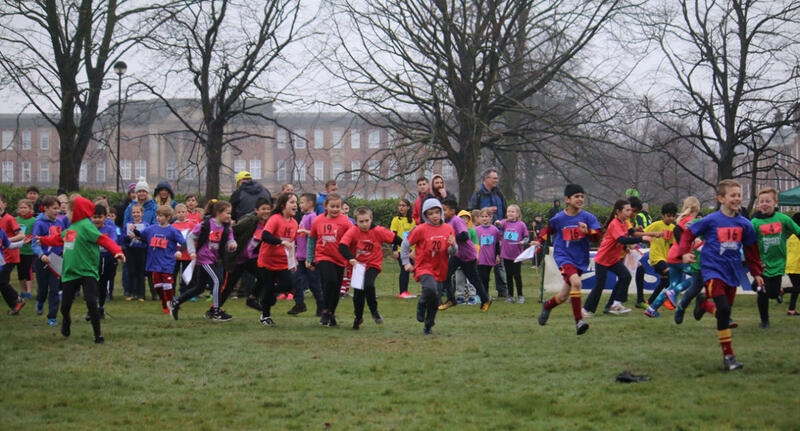 The photos capture something of the excitement of the event.